Versatile and delicious, Stonefire® Original Naan can be used for more than just savory dishes. 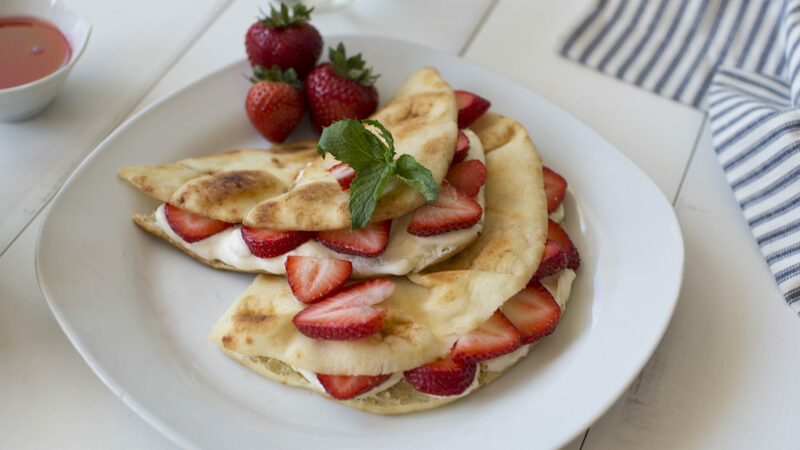 Our authentic naan recipe adds additional flavor and texture to this unique twist on the classic crepe. Serve this sweet and tangy treat for breakfast, after a delicious meal or as an anytime indulgence!